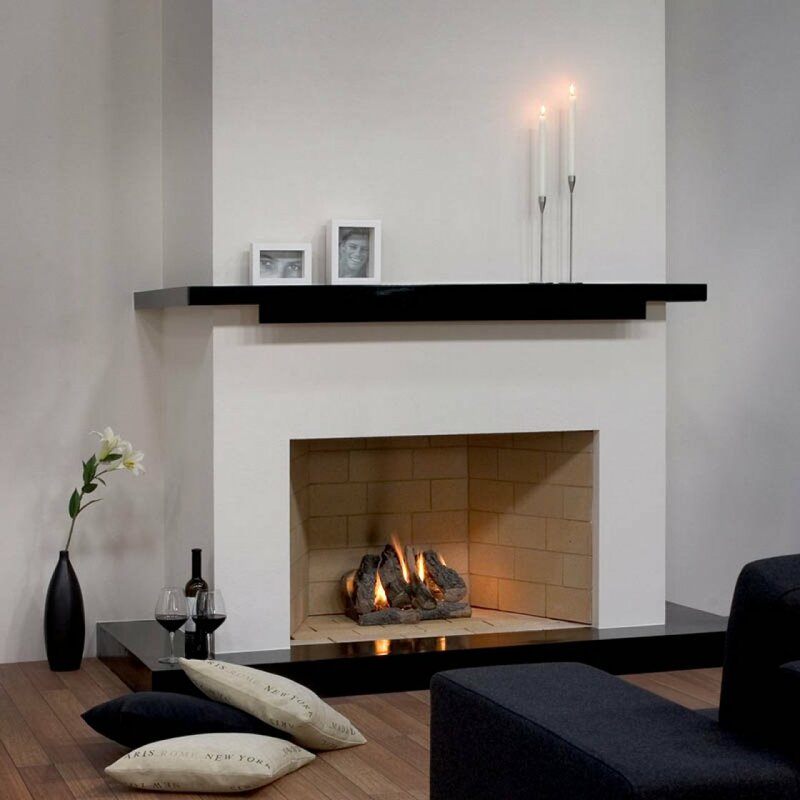 Twin wall chimney systems are an ideal solution for most modern houses where no traditional chimney stack exists. The term ‘twin wall’ comes from the construction, where a flue pipe is inside another flue pipe, and separated by insulation. This layer ensures the surface of the flue does not become too hot, and can therefore pass through walls, ceilings and roofs with only a small void. Twin Wall chimney systems comprise of a full range of components, so you can build an entire system, from bottom to top. 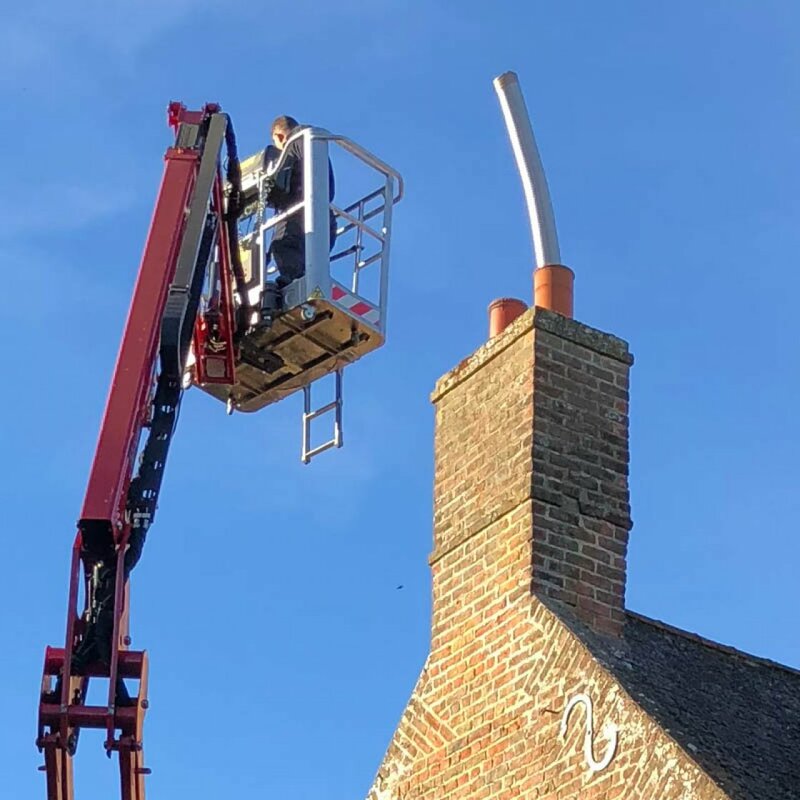 Flexible liner is used to line existing traditional chimney stacks. They are available in two classes; class one for solid and multi fuel and class two for gas and kerosene (oil). 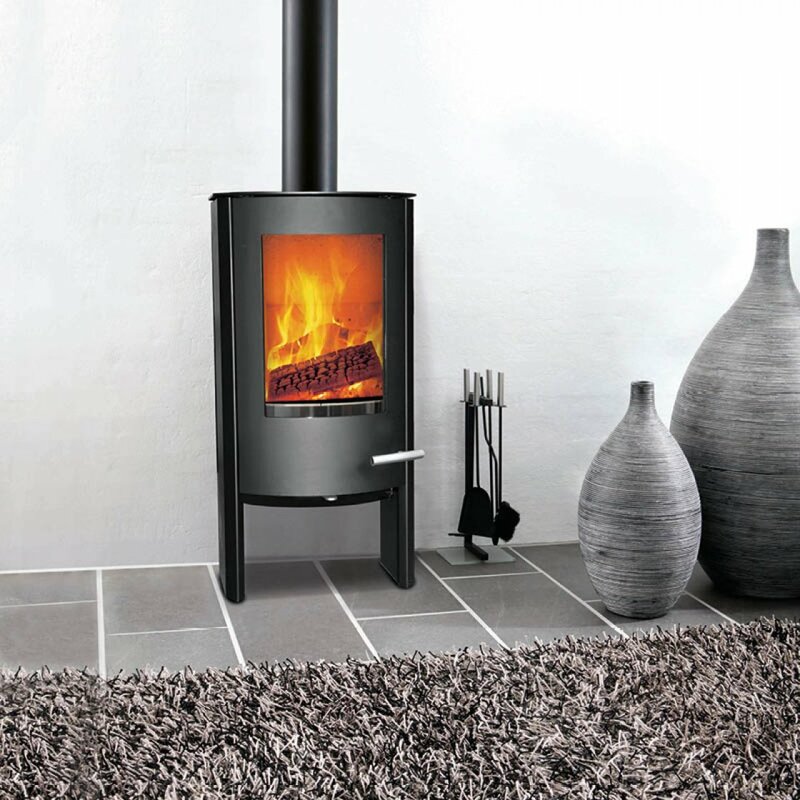 Within class one liners, there are two grade; 316 which is generally used for wood burning only and 904 which is recommended for use with multi fuel appliances, and those burning smokeless fuels. 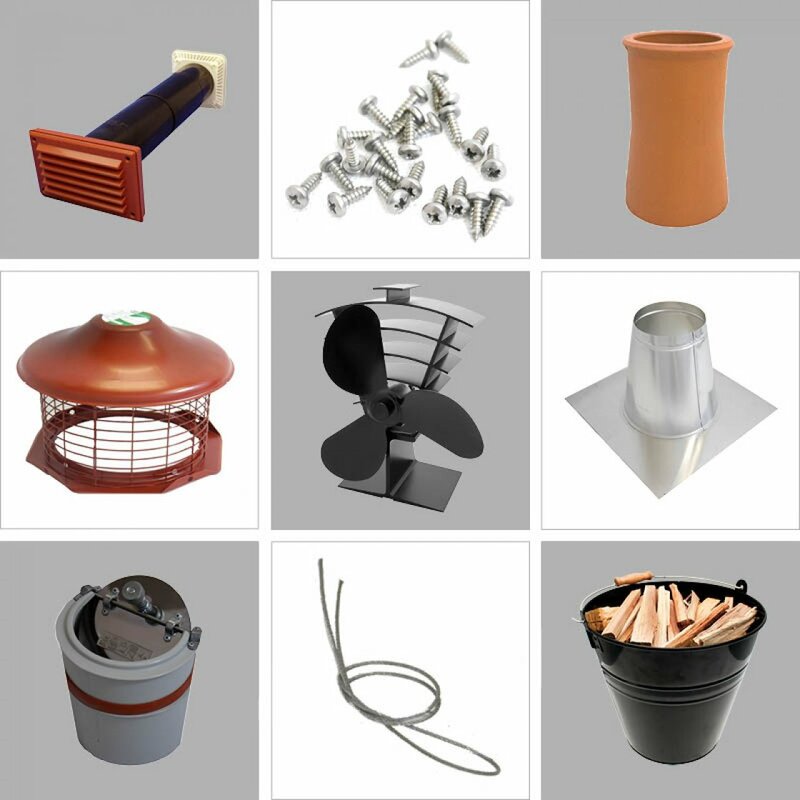 A range of accessories are available in addition to the liner, which enable you to create a full chimney system. 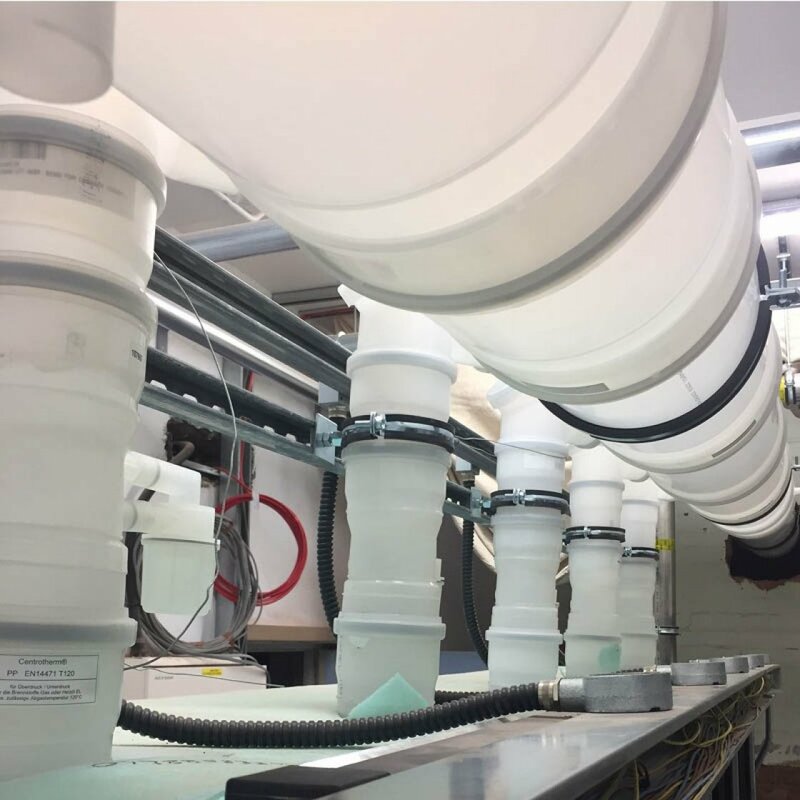 Single wall flue pipes are referred to by many different names such as vitreous, single skin, connecting flue and stove pipe. The term ‘single wall’ refers to the product being constructed from one layer of steel, with no insulation. This may then be coated by vitreous enamel in a range of colours and finishes. Single wall is typically used to connect an appliance to a twin wall or flexible liner chimney system. Due to there being no insulation single wall flue should be kept a minimum of three times the diameter from combustible materials. 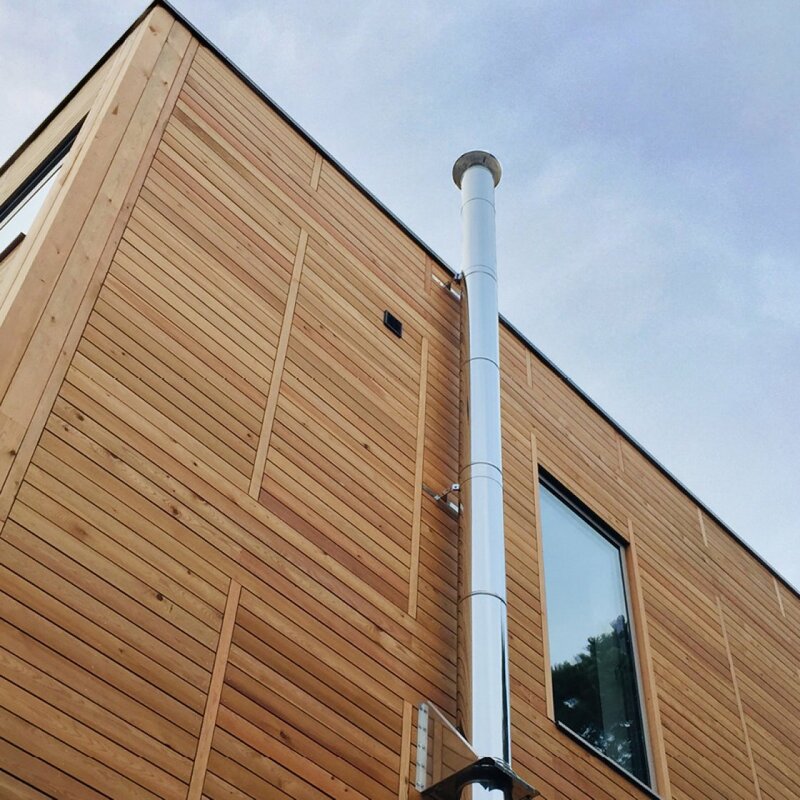 Modular chimney systems ideally suited for new build houses. Components for these systems are lightweight and easy to handle.